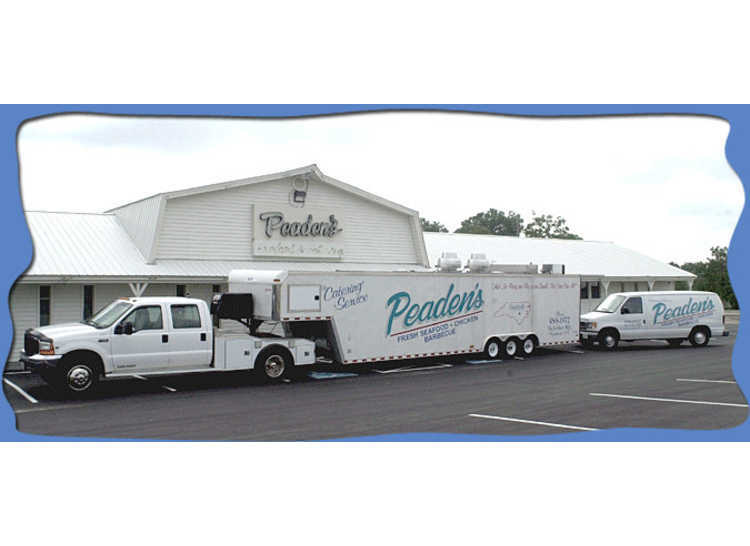 Peaden’s Seafood and Catering specializes in Calabash style seafood, southern fried chicken, delicious Eastern NC barbecue and the best hushpuppies in town! 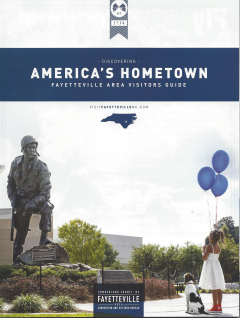 Use the new 295 for faster and easier access to Peaden's Seafood. 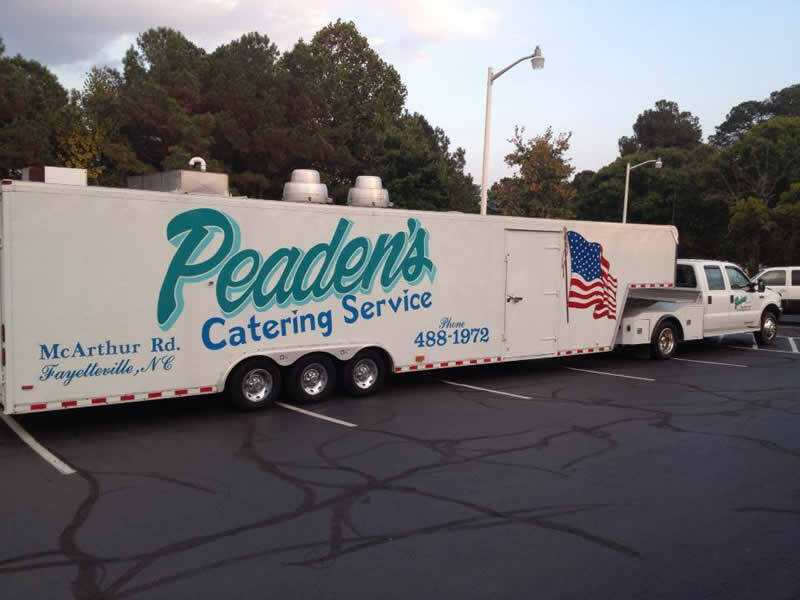 Our custom mobile kitchens make catering throughout the southeast possible. From large scale, full service jobs to pick-ups and deliveries, we can meet your catering needs. No job is too large or too small!